Strong, dynamic and challenging sequences. 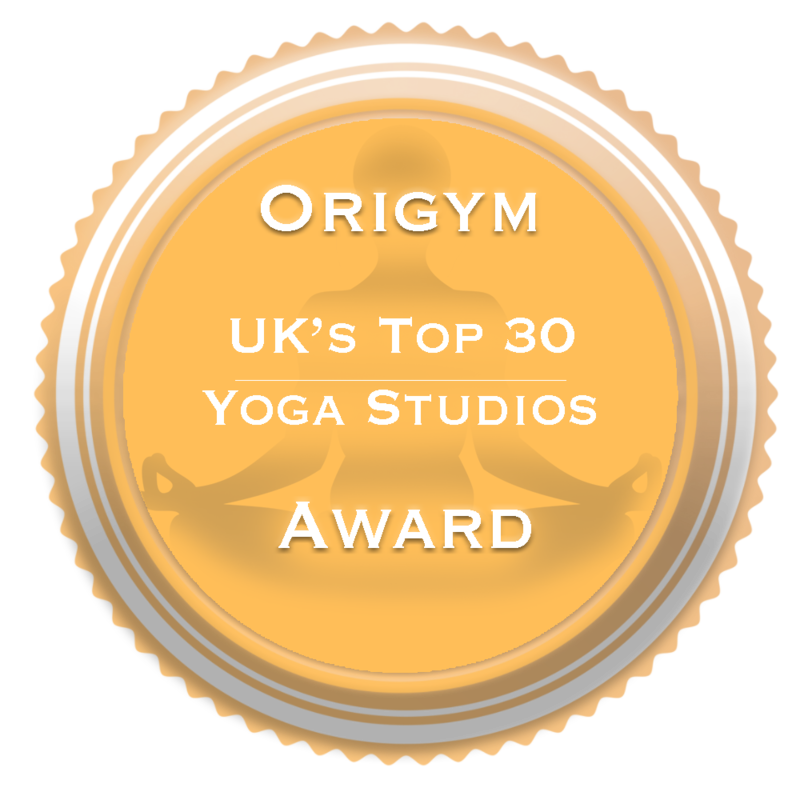 Power Vinyasa Yoga is an intense, energetic form of yoga where you will fluidly move from one pose to the next whilst using your breath to lead the movements. It enables the development of strength, flexibility and balance. This is a dynamic class that will increase your stamina and blood flow.